This is something that I just HAD to talk about. Sure its a bit of a messy, confusing, loaded topic but there was something in my spirit that said – this is the time to talk about this. And when it comes to a weird and wonderful relationship with food, I could win a prize. 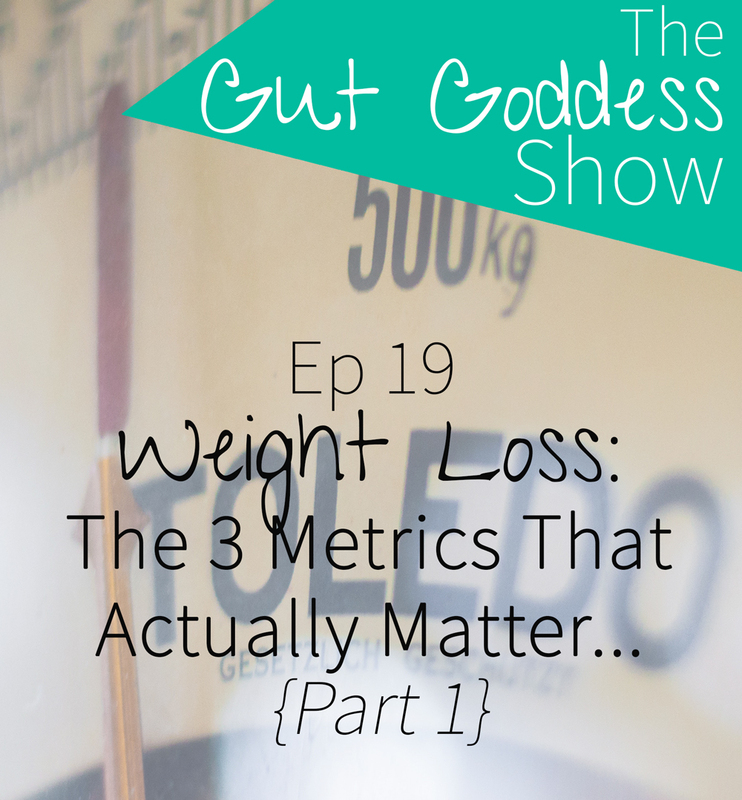 I joined my first diet club when I was 11 years old and I share more about my ‘dieting‘ journey and indoctrination to all things calories and ‘weekly weigh-ins‘ in the podcast. It has taken me a good few years to unpick this programming for sure, but weight loss is a really important topic to look at. Mainly because it still really matters to some women and it does impact our health – to varying degrees – but its a damn confusing area isn’t it!? The impact of weight on your health – how important is it? I see this as just one part of a bigger series address weight loss, so expect more on this topic in the future and if you have any question about it then let me know if the comments below. I also invite you to join me in my upcoming Beat the Bloat Workshop!!! In this free training and 5-day implementation challenge, I am going to share with you some new training of my 4 pillars to lasting health, a flatter belly and YOU feeling good! So if you’re bloated and not in love with your belly (or energy hormones for that matter) then make sure you join me in the workshop. The 4 Reasons You’re Not Losing Weight! Is Your Thyroid Ruining Your Energy, Libido & Weight?